The trailer for the upcoming movie Dorian Gray, starring Max Irons, has just been released. The 2009 Sacramento Film & Music Festival marks 10 years of the Capitol City’s celebration of cinema and music with its eponymous summer festival. The films are screened at the Crest Theatre from July 24 to August 2, 2009. “The Power of the Powerless”, winner of the Golden Palm award at the Mexico International Film Festival, is a feature documentary directed and produced by Cory Taylor. “The Power of the Powerless” chronicles the rise and fall of communism in eastern Europe, as witnessed through the experience of what was then Czechoslovakia. 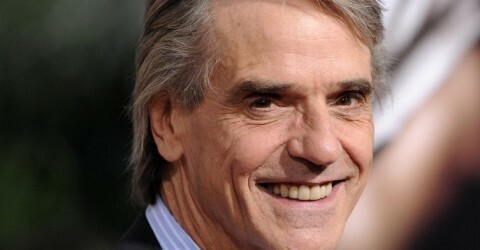 The film is narrated by Academy Award winner Jeremy Irons. The movie will be shown August 2, 2009 at 12:00 noon. A possible upcoming film project for Jeremy Irons that of Reconstruction of Warriors, based on the book of the same name by E.R. Mayhew, about pioneering New Zealand plastic surgeon, Archibald McIndoe, who worked for the Royal Air Force during World War II. He greatly improved the treatment and rehabilitation of badly burned Spitfire pilots. All of the details are not confirmed about the project but, according to various sites on the Internet, a screenplay has been written by Ireland-based writer Steven Goldsmith. Goldsmith was hired by Kevin Byron Murphy of Titian Red Pictures. The movie would be shot in Budapest, Hungary and in Ireland. Likely director for the project is Lajos Koltai, a cinematographer and director who frequently works with Istvan Szabo. Lajos Koltai was the cinematographer for Jeremy’s movie Being Julia. Koltai’s American film directorial debut was for Evening, starring Claire Danes, Toni Collette, Vanessa Redgrave and Meryl Streep. 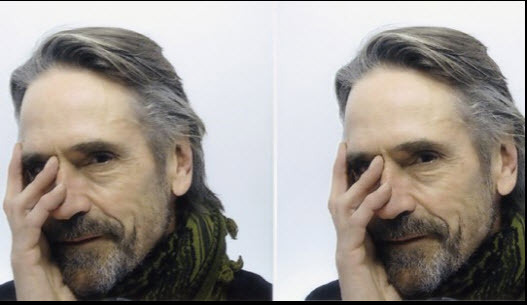 Jeremy Irons arrived in Cape Town, South Africa on the same British Airways flight as rugby star Chris Jack. Jeremy’s time in South Africa was spent in conjunction with events sponsored by the Academy of Achievement and their 2009 International Achievement Summit.